Are you a headstrong optimist? 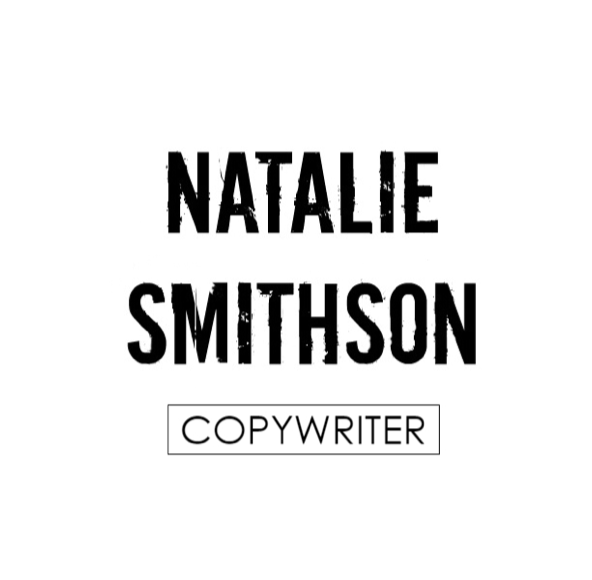 Natalie Smithson works with ambitious, creative, big-hearted people who use technology to make the world a better or more imaginative place. I help disruptors with futuristic ideas explore the realm of possibility. My carefully thought-out copy builds a connection between high-tech thinking and the human reader so people can believe in and adopt your idea (even when everyone else tells you it can't be done). Everything you see on this site is subject to copyright © Natalie Smithson 2014-2019. You see a future that other people can’t see — yet. 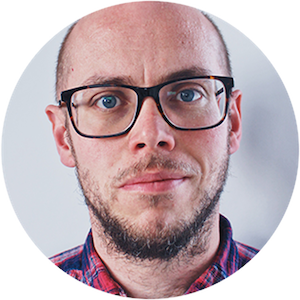 That’s when you hire a digital innovation copywriter, like me, who can hit the ground running. To produce high-quality, snappy copy that makes people put down their iPhone for a minute. To feel excited, relieved, and happy to find you. For you’re exactly what they need, they just don’t know it yet. Until they read your copy. Marketing a technology-based solution is tough because people are driven by emotion. You can’t programme them to buy something, they have to feel that they want or need it. Pushing yourself to make that happen—exploring every possibility—is draining. Self-doubt disturbs another night’s sleep. And sometimes it can feel like nobody’s listening at all. But you don’t give up because you’re curiously persistent… So you write your own copy and it’s frustrating and time-consuming. Feels like it could be better, right? Or you’ve worked with a copywriter before but they didn’t get the vision. Or the result wasn’t snappy enough. Now, you need an outsider who can make out the thinking behind your ambitious, big-hearted plan. To draw in more leads and turn your dream into revenue. BURSTING WITH A BIG IDEA?